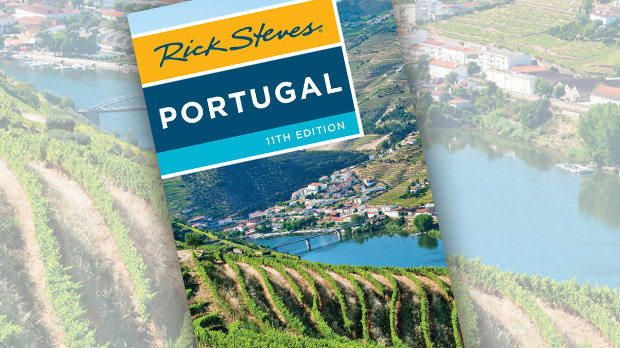 Portugal's warm and dry south coast, stretching for some 100 miles, offers warm, sandy beaches framed by jagged rocks that give way to rolling green hills dotted with orchards. 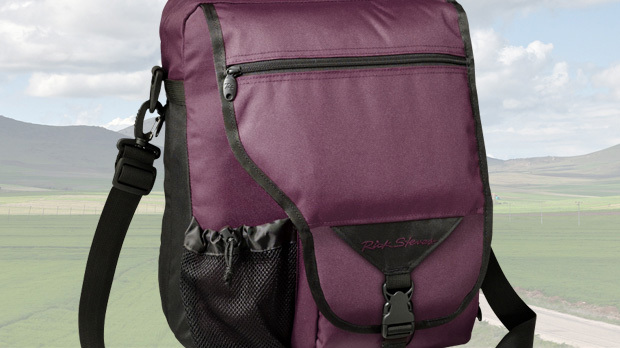 If you go to the places featured in tour brochures, you'll find the region paved, packed, and pretty stressful. 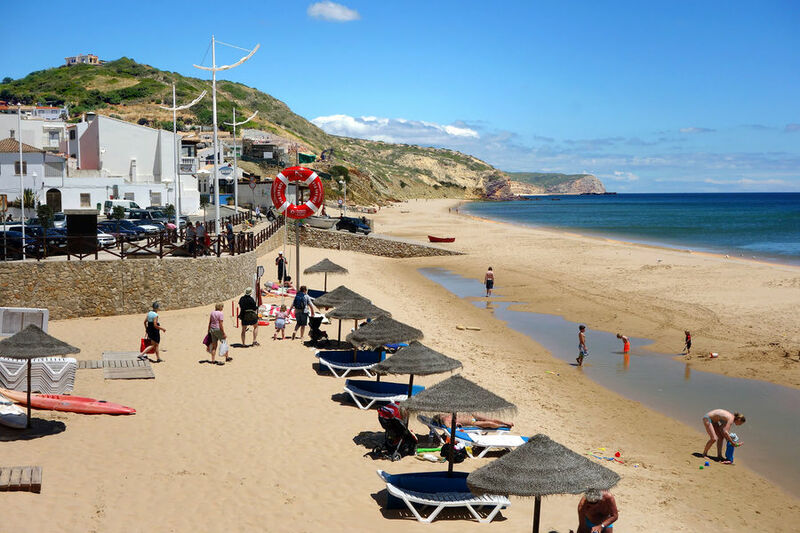 But a few worthwhile, midsize resort towns offer a better experience — especially the laid-back beach village of Salema, where the tourists and the fishermen sport the same stubble. 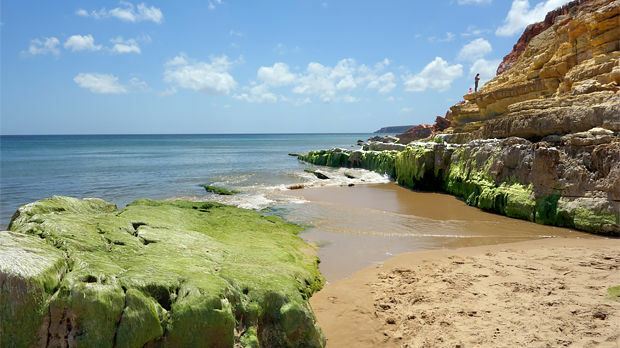 It's just you, a beach with weathered fishing boats, no must-see attractions, and a few other globetrotting experts in lethargy. 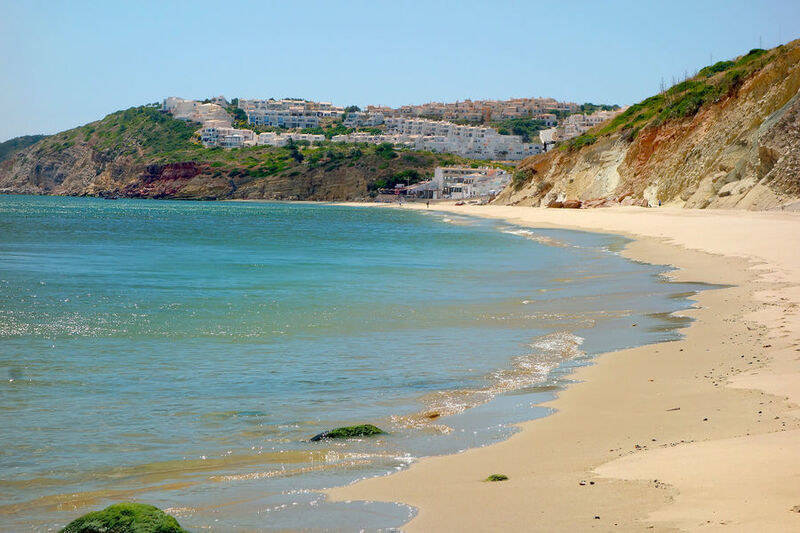 ▲▲ Salema Simple fishing village with three beachside streets, a dozen or so restaurants, a few hotels and bars, and what may be the most purely enjoyable beach in all of Europe. 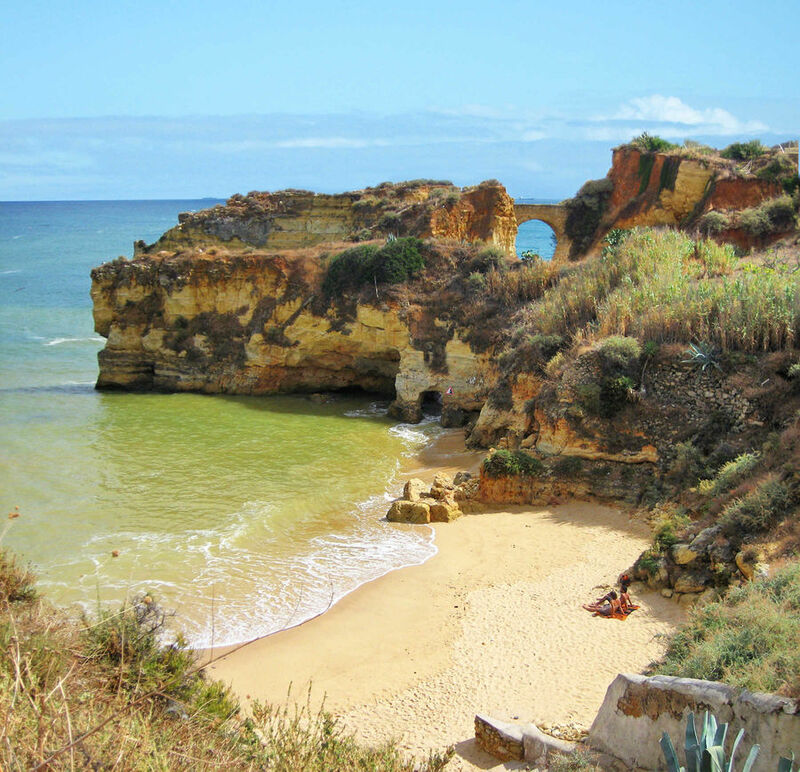 ▲ Lagos Urban resort with a vibrant old town, a youthful surfing buzz, and dramatically scenic beaches. ▲ Cape Sagres Europe's "Land's End" and home of the scant remains of Henry the Navigator's famous navigation school. 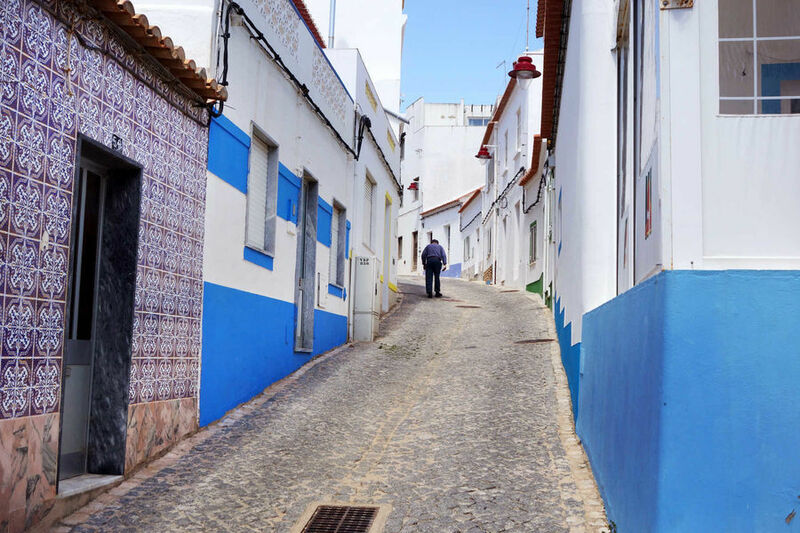 ▲ Tavira Whitewashed town with a real soul, a fun-to-explore cobbled townscape, and boats to an island-beach getaway.